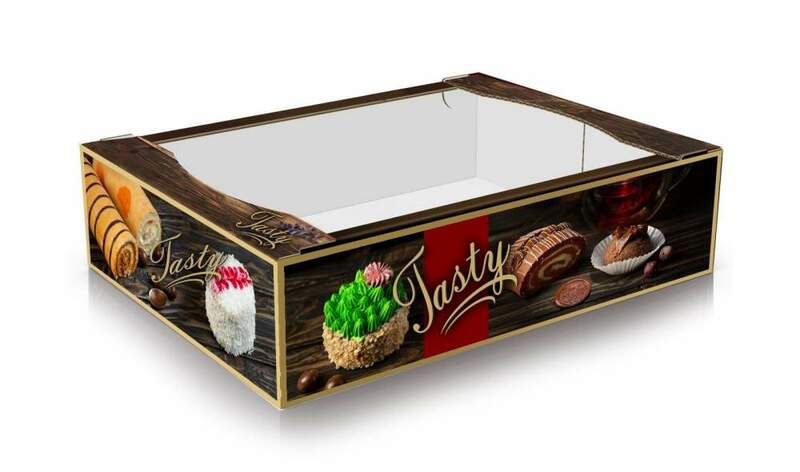 Confectionery tray "TV". 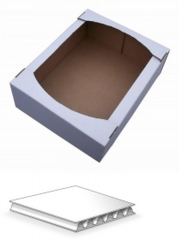 The big range of Confectionery trays from the three-layered corrugated cardboard (brands from T-20 to T-25) white and brown color. Also we put color to fleksopechat on the Confectionery tray. 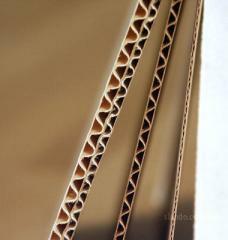 Depending on use of the Confectionery tray it is made from different brands of the corrugated cardboard. 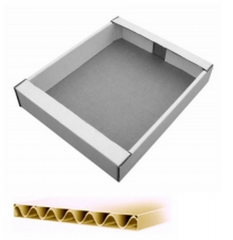 At vnutrerynochny use the confectionery tray from T-21 of brand of the corrugated cardboard of white or brown color is made. 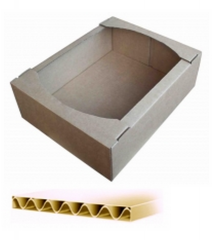 When transporting confectionery on longer distance production of the Confectionery tray shall be performed from stronger brand of the corrugated cardboard of T-22 or T23 which maintains stacking in the truck. 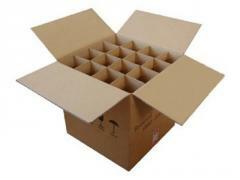 For production of the confectionery tray stamps (knives) are used. Unbelievable price on Confectionery tray 'TV'. 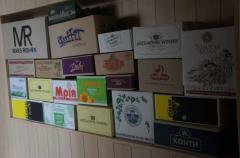 Confectionery packaging in Kharkov (Ukraine) company Varan, OOO.